PayPal payment page amended. It may now be possible for the sender to pay the fee. Web site address for Peter Michalove changed. More members’ interests added. Please look and help if possible. Member website added. Peter Michalove has a site devoted to Ottoman and Turkish Postal History. 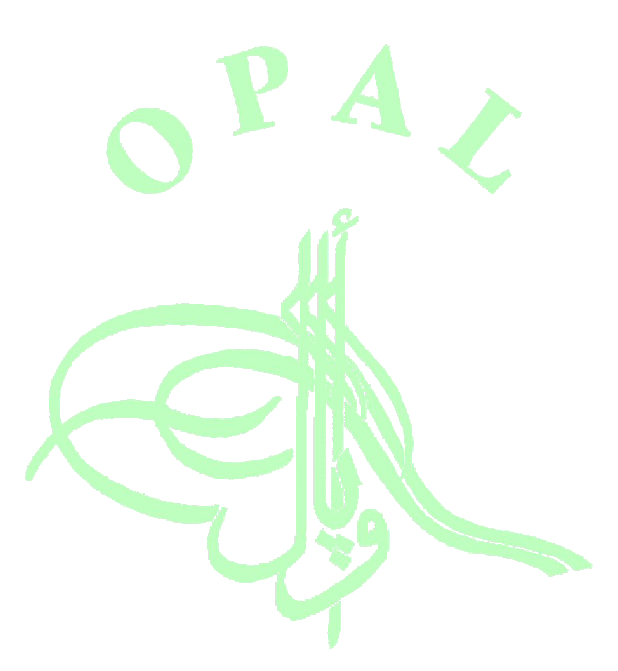 Additional details of OPAL November Philatex Meeting added. Contact required with members collecting North Yemen up to about 1945. 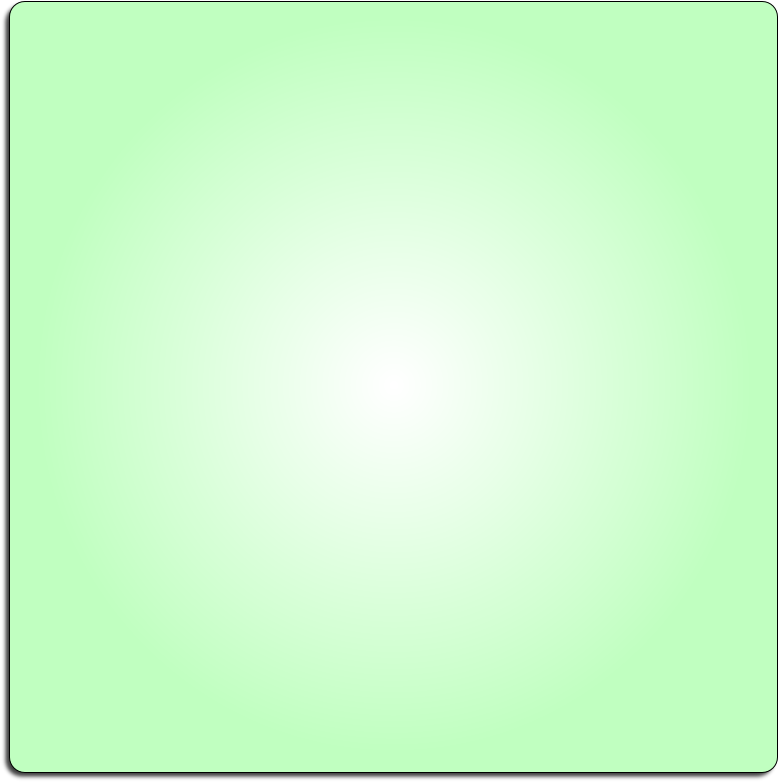 Member website added. Tobias Zywietz is developing a site devoted to the Philately of Palestine. Please visit. Auction date of Martin Doring revenue collection announced.